If anyone is using folder with Yunohost, you should face this issue, that the music data is located in /var folder, with not a lot a space in it (19GB by default). What do you do when your music library fill all that space? I’m in this situation now, talking about it on the github issue, but I’m curious to know if anyone in the forum has find a solution. A solution would be to extend the size of the md2 partition, is it safe to do? As I answered on the github issue, funkwhale should do as any other apps that play with media files by using the directory /home/yunohost.multimedia, designed for this purpose. I would love to hear about a temporary solution before the app change its behavior. Either you can move funkwhale directory into another place, and replace it with a mount bind. If you know how to play with fstab.  Or you can use yunohost.multimedia yourself to move the directory and replace it by a symbolic link. Don’t know if there’s anything to do for funkwhale to keep it working, as I don’t use this app.